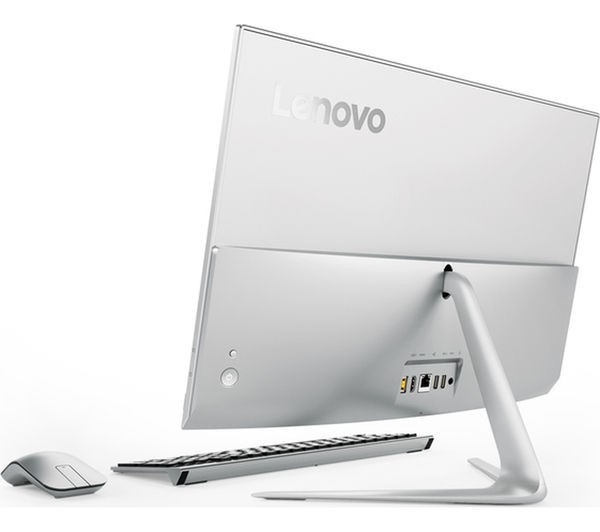 The Lenovo Ideacentre AIO 510S offers a 23-inch Full HD borderless display with Advanced In-Cell Touch (AIT) technology. This drastically reduces the thickness of the screen, making it lighter, while offering a more vibrant and crisp image resolution. Measuring just 0.28 in (7.2 mm) at its thinnest point and weighing 9.7 lbs (4.4 kg), the 510S is both sleek and elegant at a price you can afford. 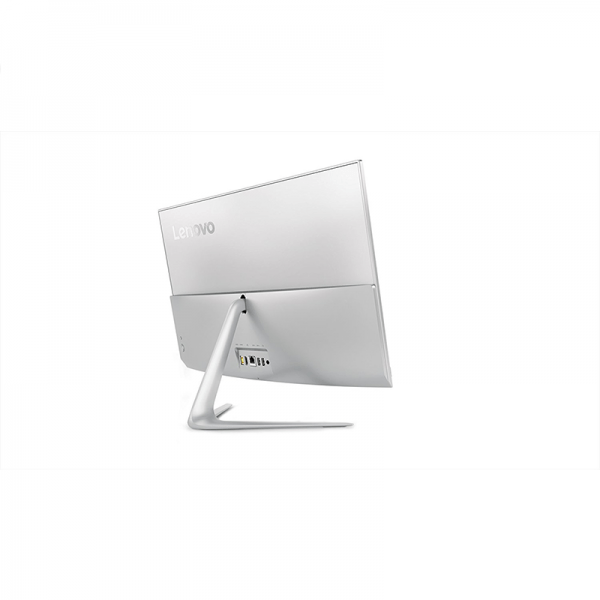 What’s more, this space-saving PC features a widely adjustable screen that rotates from -5 degrees to 30 degrees, giving more flexible viewing angles. The 510S was designed for entertainment. 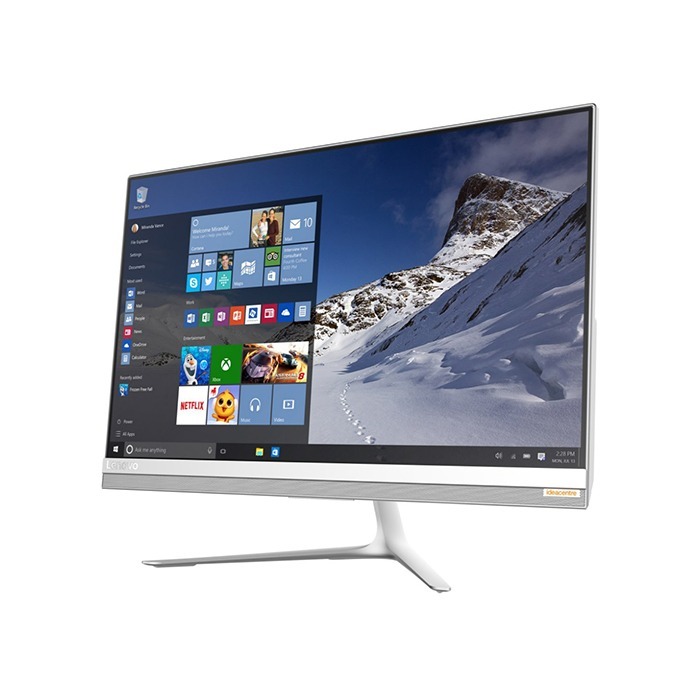 Powered with Intel® 6th Gen Core™ i processor and optional discrete NVIDIA® GeForce 930A graphics, this all-in-one is the ultimate device for enjoying movies, listening to music, or gaming. What’s more, it’s equipped with Dolby® Home Theatre®, bringing you noise reduction, speaker optimization and immersive stereo sound. Windows 10 Home has many great improvements you’ll love.